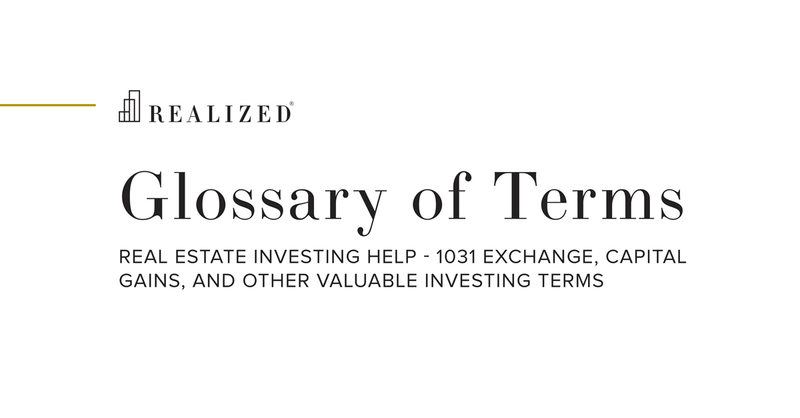 Alternative Investment Definition | What Are Alternative Investments? An investment in asset classes other than the three traditional asset types (stocks, bonds, and cash). Most alternative investments are held by accredited investors because of their complex nature, limited regulations, and lack of liquidity. These investments include hedge funds, real estate, private equity, and commodities. Alternative investments may also include other non-traditional assets such as art, stamps, antiques, or wine.